Zoë R. DeGeer is an associate at Outten & Golden LLP, and a member of the firm’s Individual Practice Area. Prior to joining the firm in 2018, Ms. DeGeer worked as an associate at Dickson Geesman LLP exclusively representing employees in wrongful termination, discrimination, harassment, retaliation, medical leave and breach of contract actions, as well as severance negotiations. 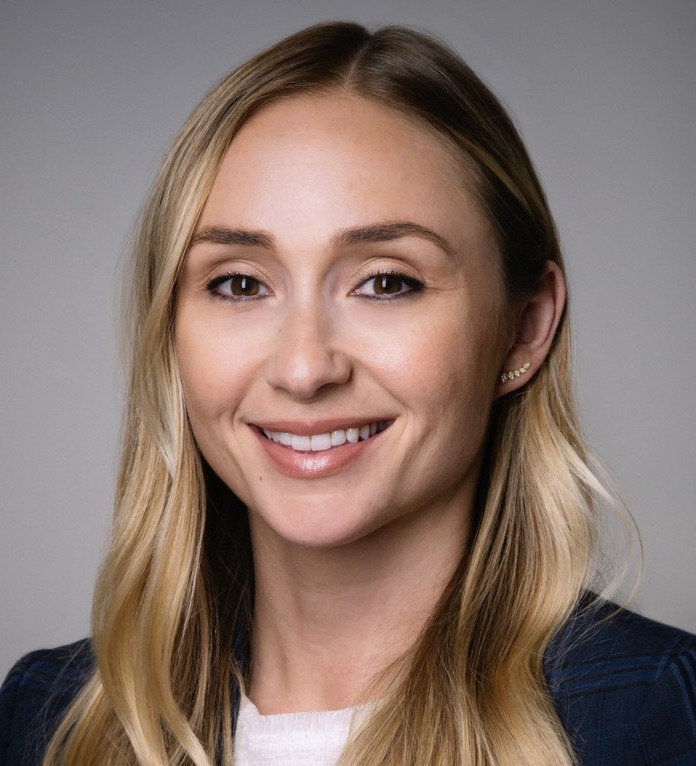 Ms. DeGeer graduated from Golden Gate University School of Law in 2014 with honors and certifications in litigation and public interest law. In law school, Ms. DeGeer was heavily involved in the litigation department and mock trial program. Her mock trial team won the regional American Bar Association Labor and Employment Mock Trial Competition and was a semi-finalist in the national competition. She worked in the San Francisco District Attorney’s office as a Law Clerk for two years in the sexual assault, child assault, domestic violence, misdemeanor, and law and motion units. Ms. DeGeer also worked as a judicial extern for the Honorable Cynthia Ming-mei Lee and the Appellate Department of the San Francisco Superior Court. Ms. DeGeer is Chair of the California Employment Lawyers Association’s Barristers Committee, Employee Co-Chair of the American Bar Association’s Labor and Employment Law Section’s Technology Committee, and member of the National Employment Lawyers Association. She is a graduate of the American Bar Association’s Leadership Development Program.